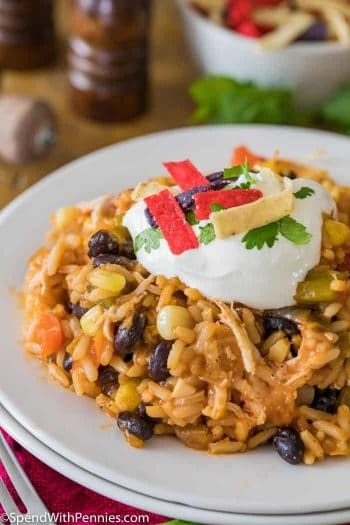 This Crockpot Chicken and Rice is easy, cheesy and a family favorite! 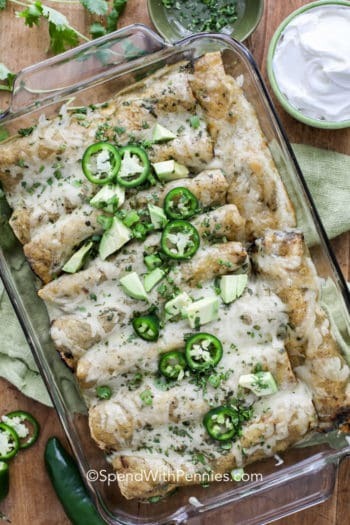 It’s full of flavor and so quick to prepare, making it the perfect recipe for busy weeknights. It’s hard to believe that we’re heading into crazy, back to school season shortly. I feel like we just got started with summer! 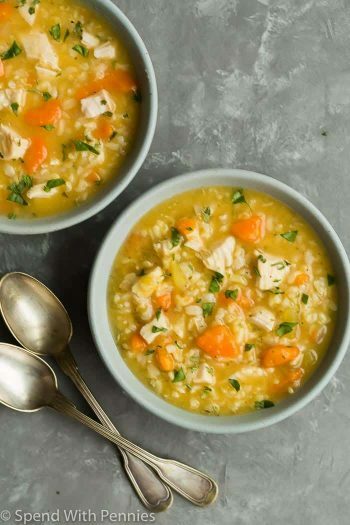 Easy crockpot dinners are definitely going to make the transition a lot smoother, and this Chicken and Rice Crockpot recipe is going to be on repeat along with Crockpot Chicken and Dumplings. If you’re looking for more easy crockpot dinners, try Crockpot Chicken Tacos, Slow Cooker Pork Tenderloin, or this Slow Cooker Beef Stew! 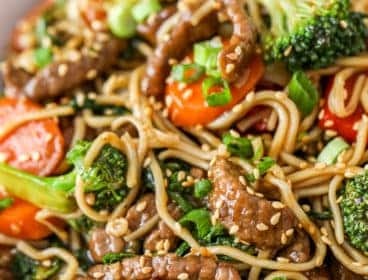 I added carrots, peas, and roasted red peppers (because the flavor they add is amazing! 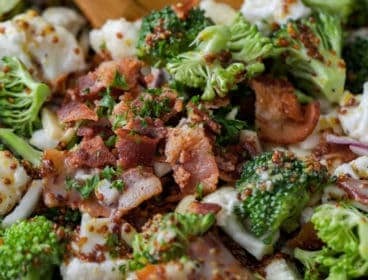 ), but you could also add celery, broccoli, mushrooms, zucchini or anything else your family enjoys. 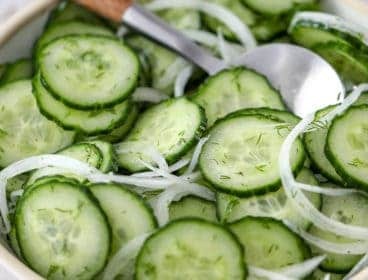 Just keep in mind that some vegetables will cook more quickly than others and you want to add them at just the right time. 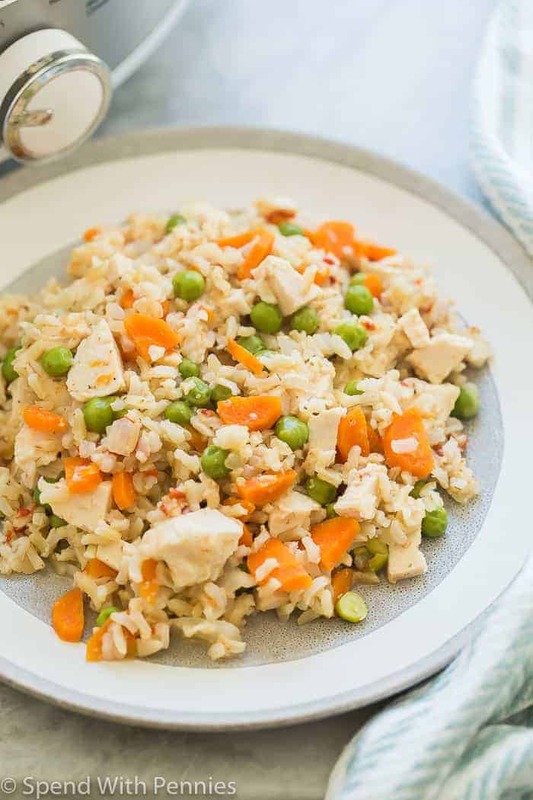 I wanted to add a good portion of veggies in this chicken and rice recipe so that I would feel great about serving it as a stand alone meal to the kids. 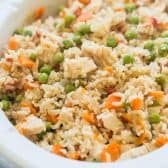 Brown rice along with extra veggies make it a bit of a healthy chicken and rice crockpot recipe! Add the vegetables, broth, seasoning and chicken to the crockpot. 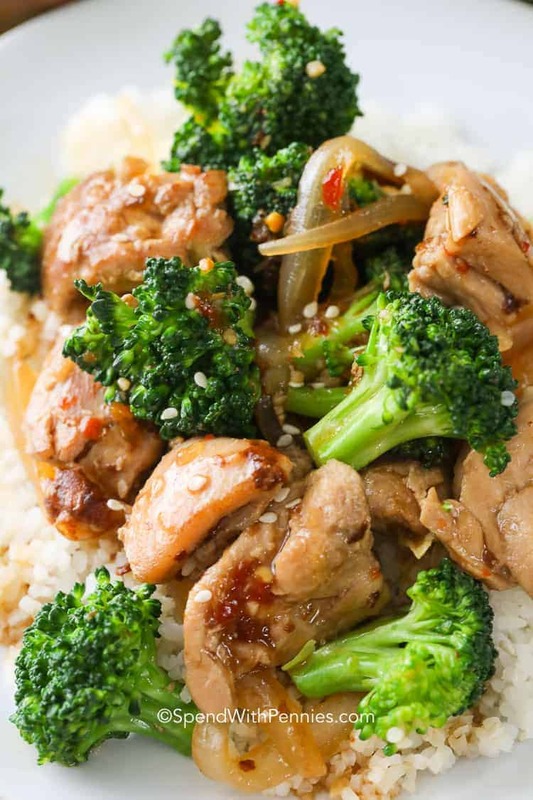 Make sure your vegetables are chopped finely so that they cook in the same amount of time as the chicken (because nobody wants overcooked chicken!). 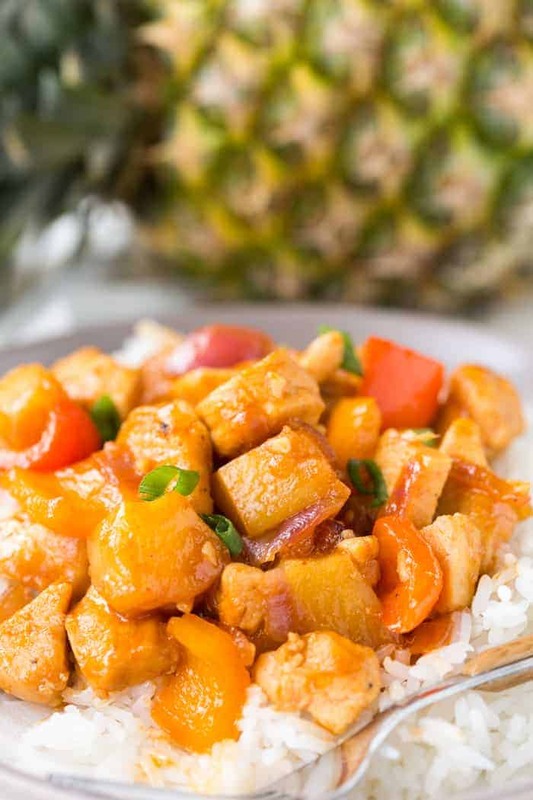 Add instant brown rice, and it soaks up all the extra liquid and cooks up nice and fluffy. At the end, stir in a little milk and cheese to give it a touch of creaminess (and because my kids eat anything with cheese in it!). 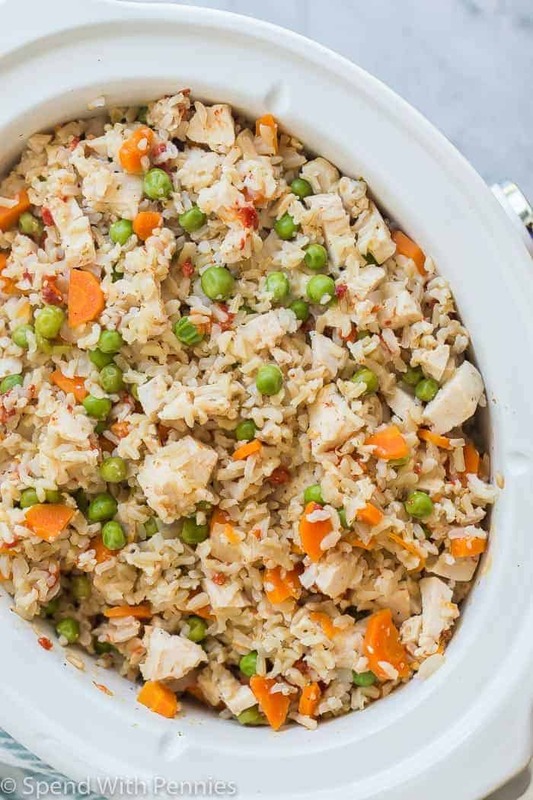 Voila, a yummy sort of slow cooker chicken and rice casserole! Easy Crock Pot Chili Recipe – Great for a crowd! Crock Pot Mac and Cheese – Reader Favorite! 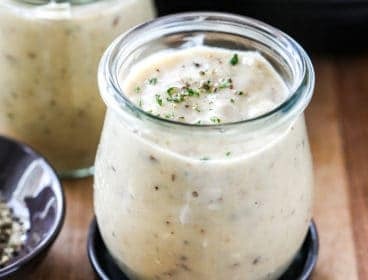 How Long Does It Take To Cook Chicken In a Crockpot? The answer to this question really varies, and there are as many different answers as there are crockpots. In general, smaller crockpots will heat more efficiently and therefore take less time to cook. 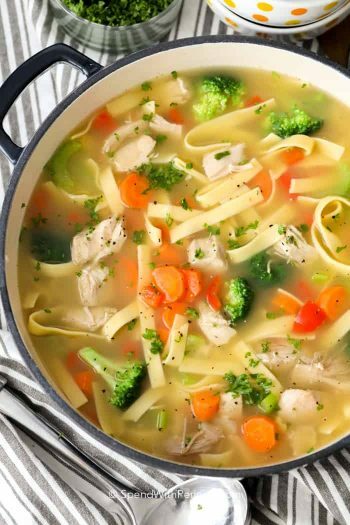 Larger crockpots will take longer to heat up and longer to cook. Overall, a good rule of thumb for crockpot chicken breast timing is 2 hours on high and 3-4 hours on low, but it’s especially important that you know your slow cooker to avoid overcooking. A meat thermometer is essential for making sure it’s cooked just right! 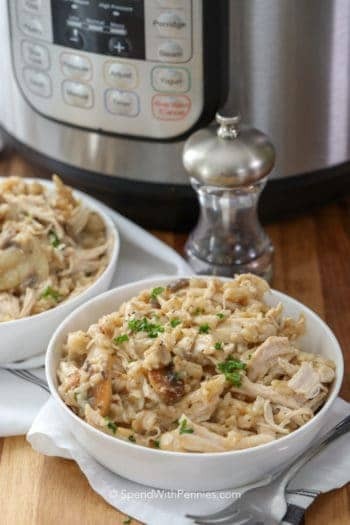 This Crockpot Chicken and Rice is easy, cheesy and a family favorite! 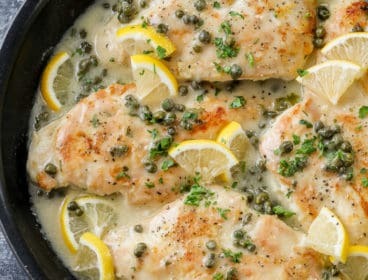 It's full of flavor and so quick to prepare, making it the perfect recipe for busy weeknights. In a 3-4 quart crockpot, stir together the broth, carrots, onion, red peppers, Italian seasoning, garlic, salt and pepper. 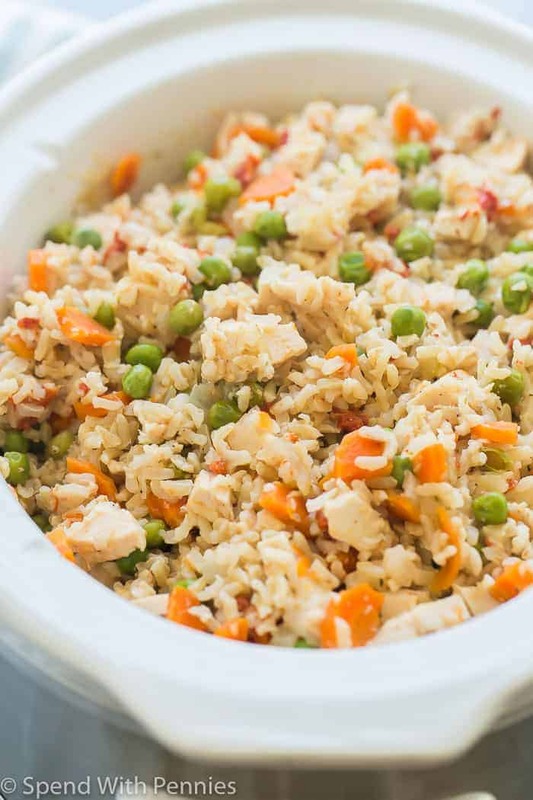 Stir in the peas and rice to the crockpot, cover and cook on high for 15 minutes. 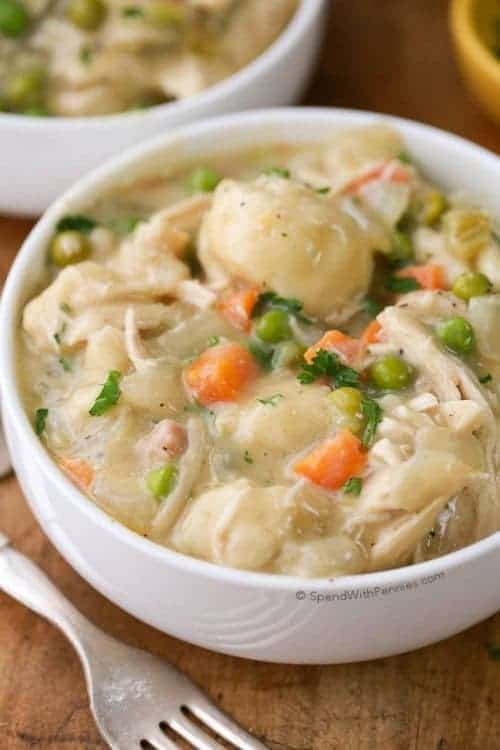 After 15 minutes, stir the chicken, milk, and cheese into the crockpot. Cover and cook on high for 15 more minutes, until cheese is melted and rice is tender. 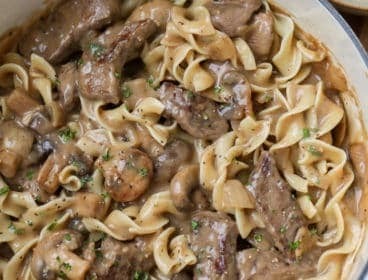 REPIN this easy Crock Pot Recipe!